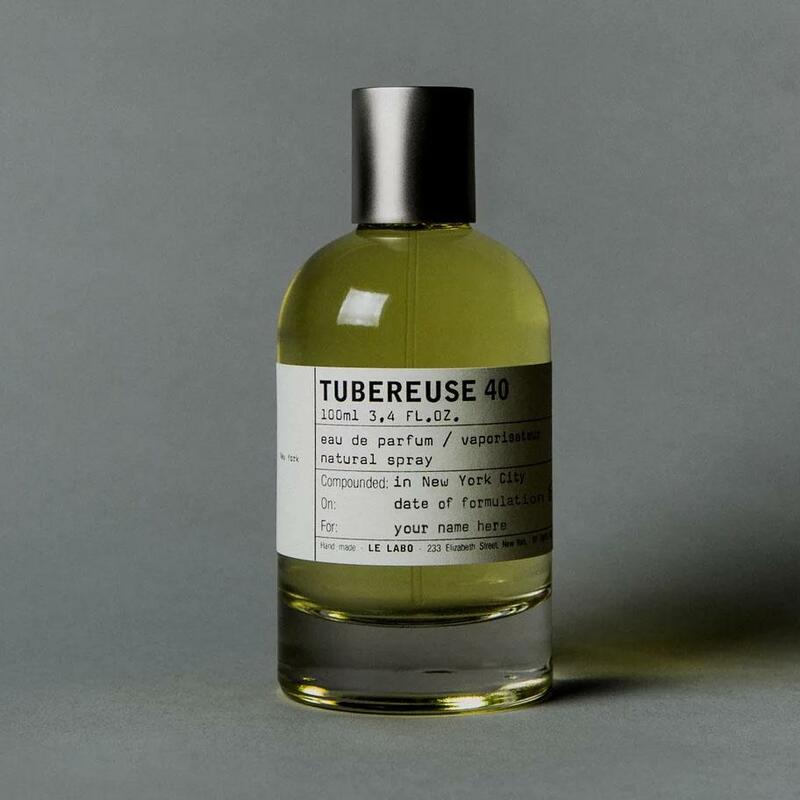 Until now, the 11 fragrances that make up Le Labo's elusive City Exclusive collection have only been available to buy in their namesake cities, such as Tubereuse 40 in New York and Poivre 23 in London. 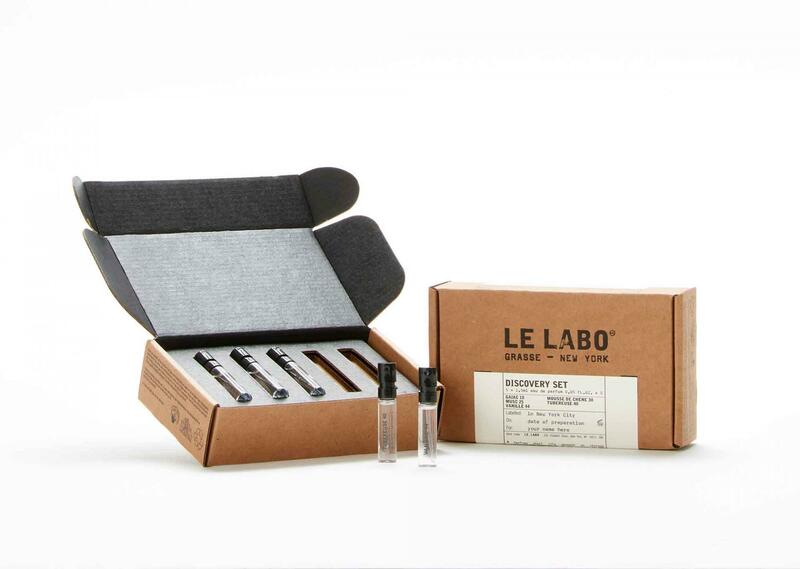 This September however, the full range will be available to purchase at Le Labo boutiques for one month only, allowing you to stock up on all of your favourite cities at once. Travel to Tokyo via the perfumer's woody Gaiac 10 fragrance, reminiscent of a Japanese forest, or soak up the mystique of the Middle East with Cuir 28, which takes its cue from Dubai. Throughout September, you can also now sample City Exclusive fragrances with the new City Exclusive Discovery Set, which offers a quintet of 1.5ml testers. Regaled artisanal perfumer MEMO Paris has expanded its olfactory offering with a highly innovative new fragrance range coined Hermetica. 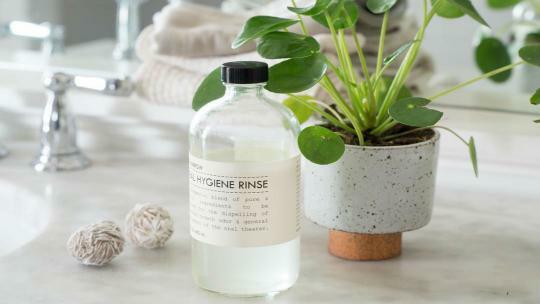 An industry first, each alcohol-free scent is made from a combination of natural ingredients and synthetic molecules, created using patented InoscentTM technology. 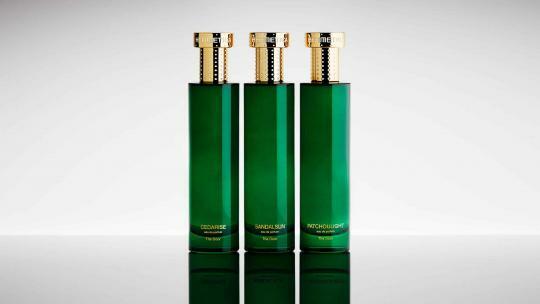 The interactive fragrance is designed to respond instantly to the user’s skin, thus creating a unique and intensely personal scent. 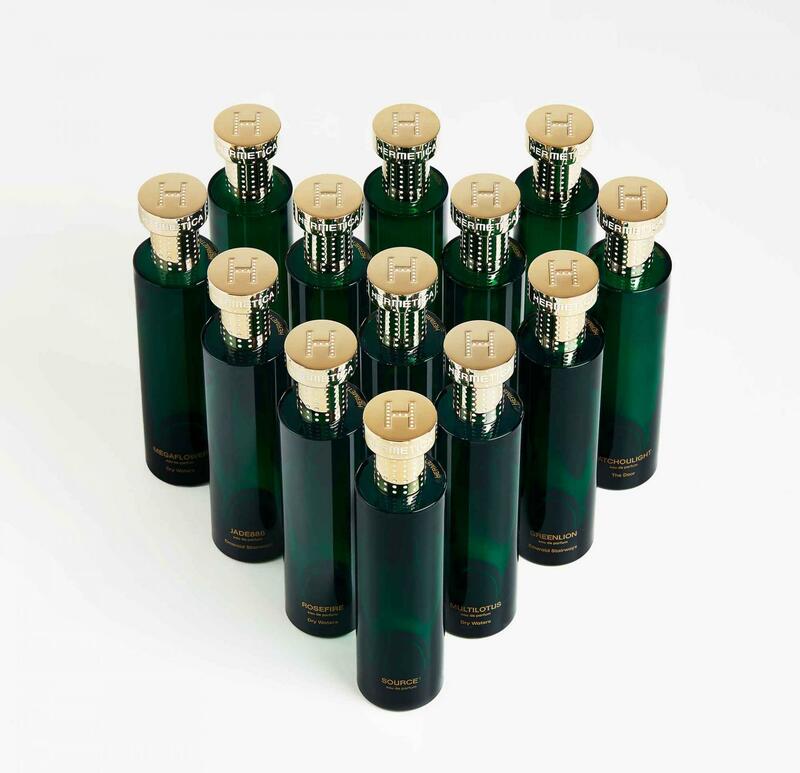 The 13-strong perfume collection is available to buy online, with sampling available, or exclusively at Harvey Nichols in Knightsbridge from 16 August 2018. 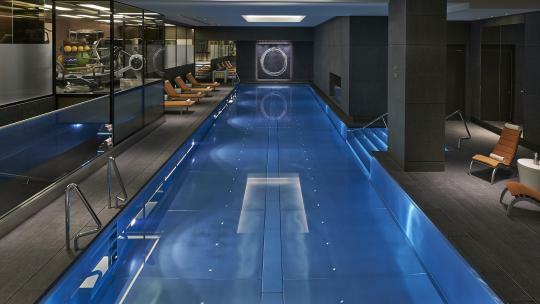 Bulgari’s Perfume Business Managing Director Luis Miguel Gonzalez Sebastiani got his lightbulb moment for the new Man Wood fragrance when admiring the Instagram-famous Vertical Forest high-rise towers in Milan, bedecked with greenery. The invigorating eau de parfum reflects this urban jungle, blending deep woody notes with bright citrus accents for a light and refreshing, transitional scent. The bottle, shaped like a skyscraper, is made from 90 per cent recycled glass and marks the next step in the brand’s move towards sustainability. 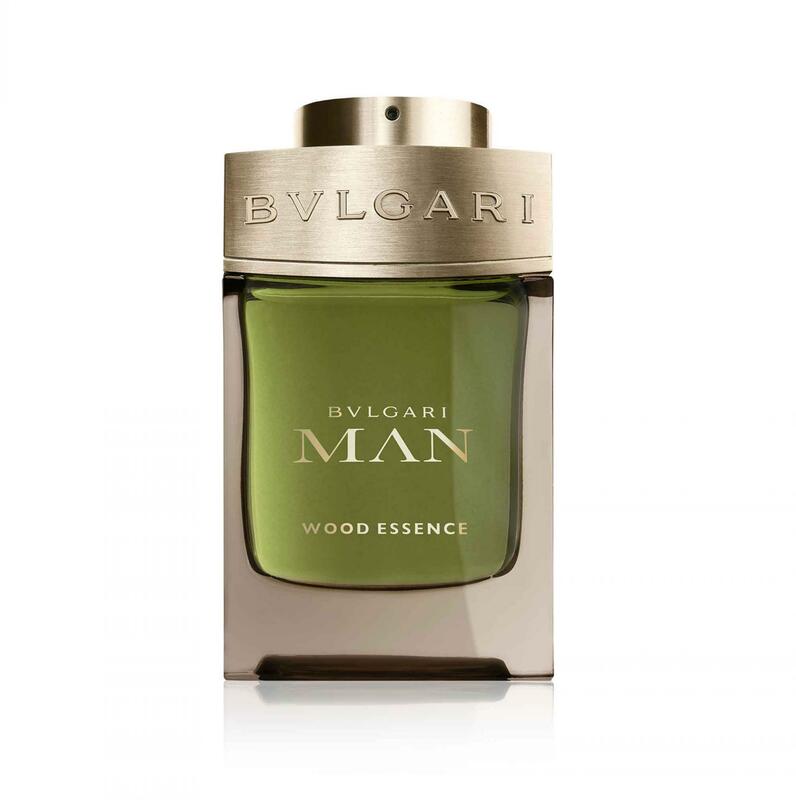 Man Wood is a light alternative to Bulgari’s spiced scents and, while marketed as a man’s fragrance, it will appeal to women as well. The innovative new Graffiti Art collection from Jo Loves offers a range of contemporary fragrance in a nifty aerosol can. Scented masterpieces include refreshing grapefruit, heady tuberose and musky vetiver, which can be worn independently or mixed with existing perfumes. Each cooling body spray goes on clear and can be used to scent body, hair or clothing. 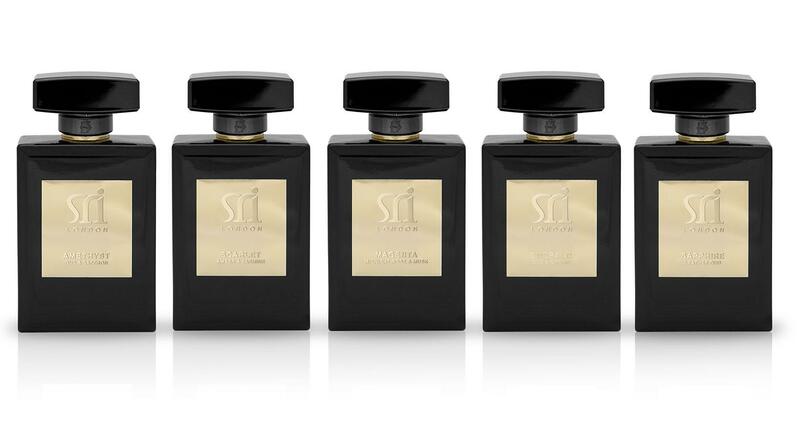 SRI London is a new luxurious five-piece fragrance collection, inspired by Arabic culture. 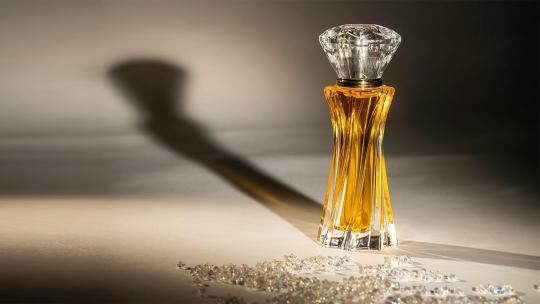 Founder Kristiana Sripetchvandee spent several years in Dubai before launching her brand in London, which brings together the delicacy and olfactory traditions of the Orient with the heady glamour and opulence of the Middle East. Available exclusively at Harrods, oud scents are softened by rose, jasmine, amber and orchids for a long-lasting, lingering aroma.